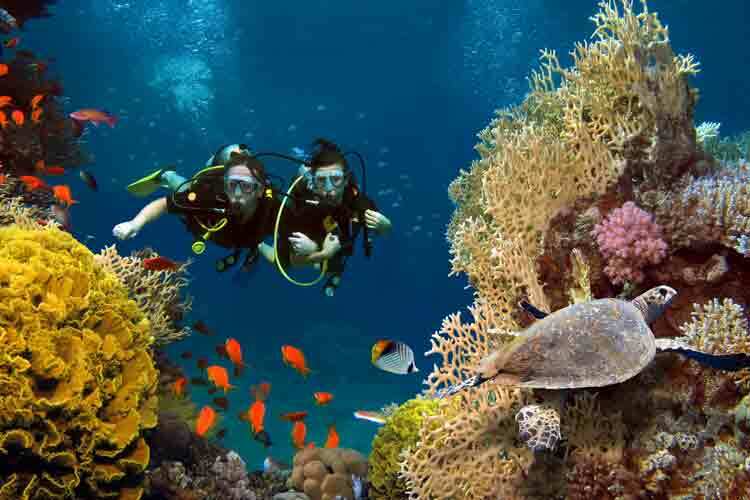 Take the plunge into scuba diving with this entry-level course designed to provide you a comprehensive overview of basic concepts that are needed to dive safely. These topics include equipment, physiology, planning, environmental considerations, and managing risks involved in open water diving. Once you complete the 15 hours of classroom and 15 hours of pool work, you qualify to take a separate Open Water certification, which must be taken separately and is not included in the course fee. 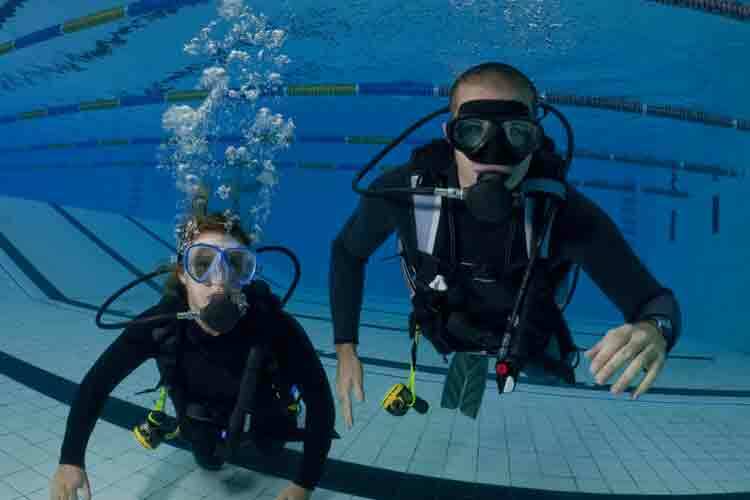 This course is designed for anyone age 10 or older who wants to become a certified scuba diver. Prepare for the required Open Water certification experience. Practice planning for a dive. Understand the risks of diving. Become familiar with diving science, adaptation, and the diving environment.